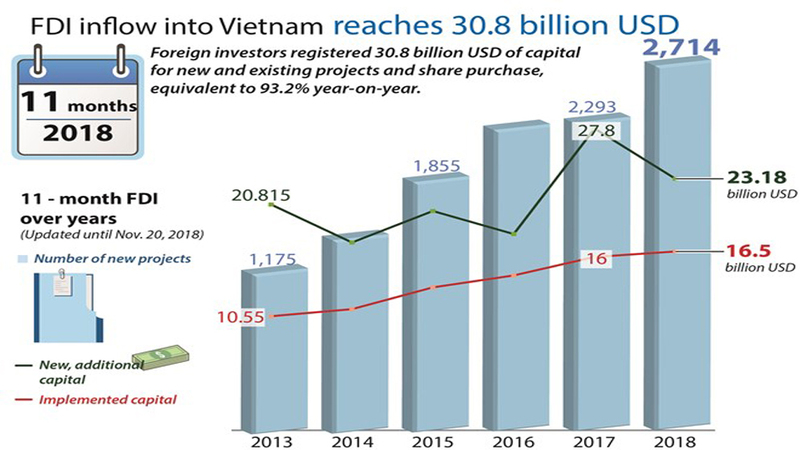 (BGO)- In recent years, investment attraction in the northern province of Bac Giang has gained dramatic results especially foreign direct investment (FDI) enterprises. 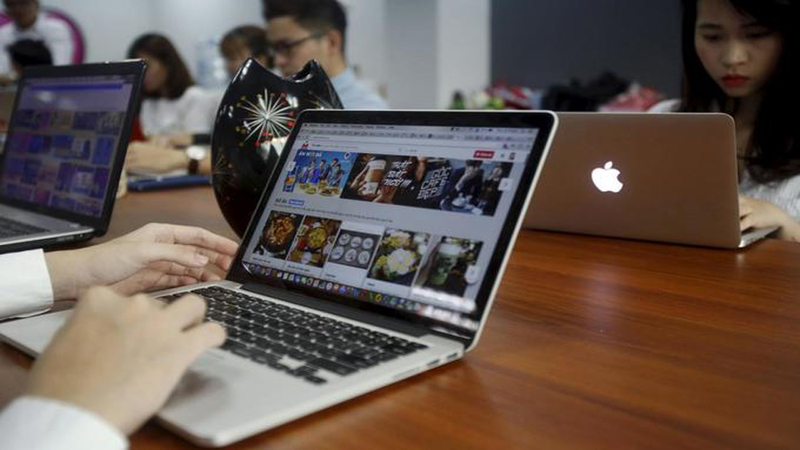 After some years of operation, a number of foreign companies have reaped success. 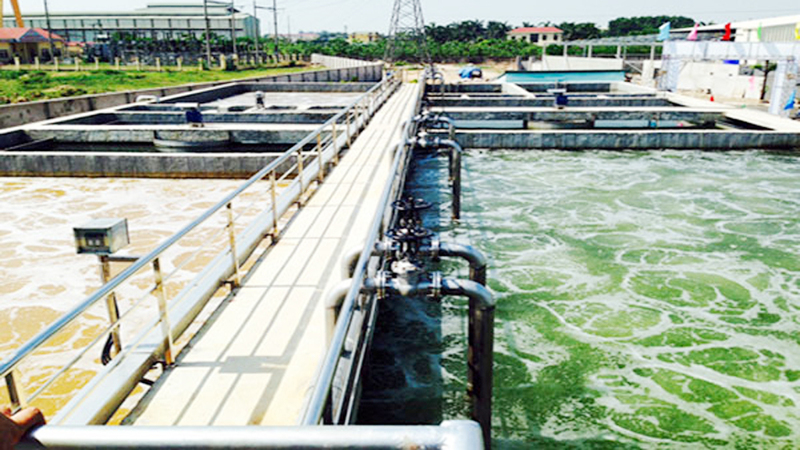 We visited the Vina Cell Technology plant (a Chinese invested plant) at Van Trung Industrial Park in Viet Yen district on the final days of the year. This is a new plant invested by Vina Solar Technology company limited (Vina Solar) and Vina Cell Technology company limited early this year. 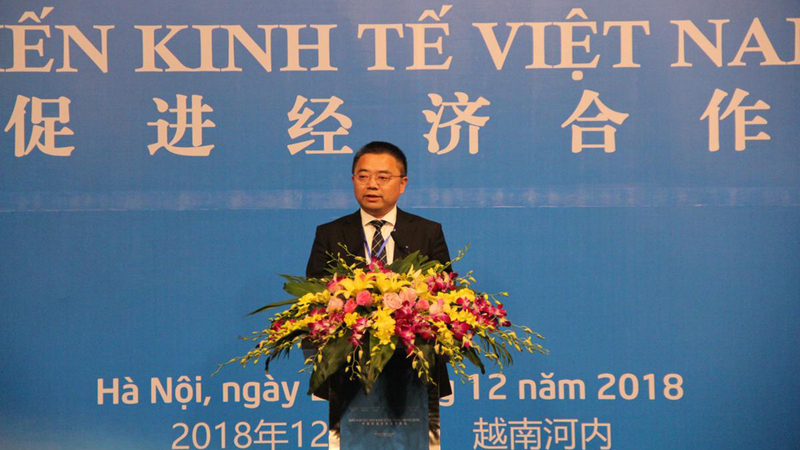 Duong Tri Dung, CEO of Vina Solar Technology and Vina Cell Technology Company Limited. 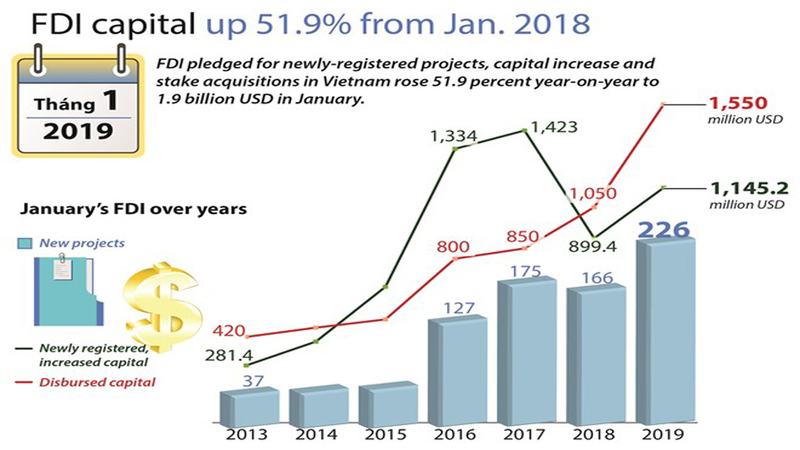 The total investment capital of the project hits over 4.1 trillion VND (183 million USD) including 100 million USD of the added capital. 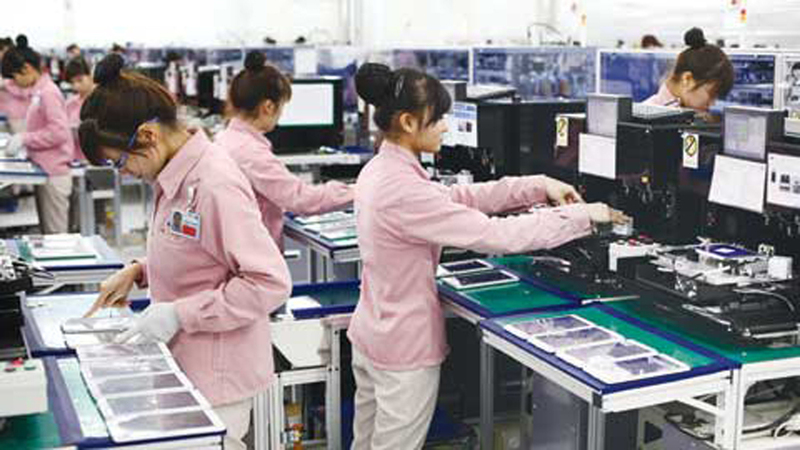 According to Nguyen Thi Mai, accountant of the company, the company produces solar modules and solar cells exported to many countries. 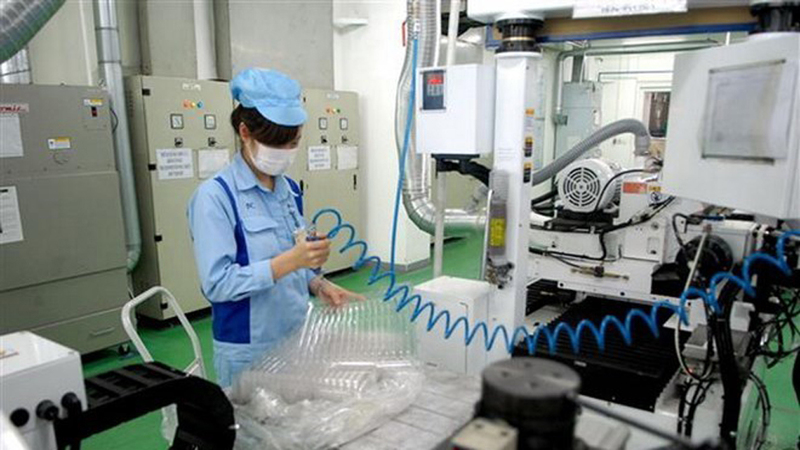 In 2018, the company produced about 13 million modules and 625 million solar cells earning the total revenue of 623 million USD, up 36.1 percent compared to the previous year. 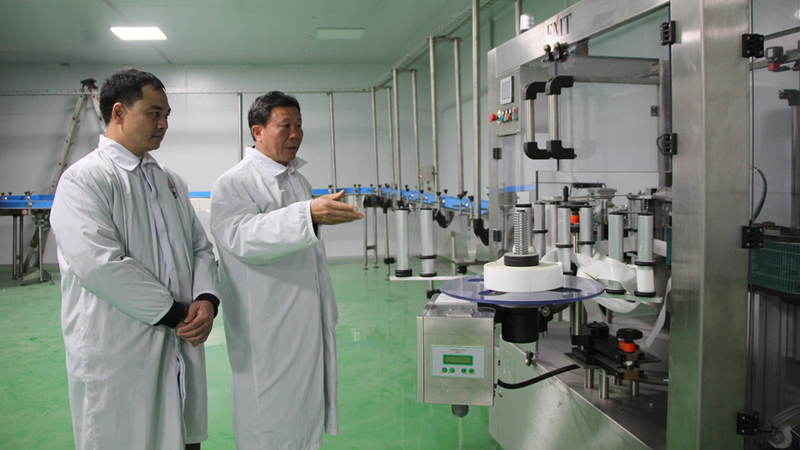 We are impressed at the environment-friendly arrangement of the factories and working office. There are a lot of little green trees placed along the corridors and inside the office. 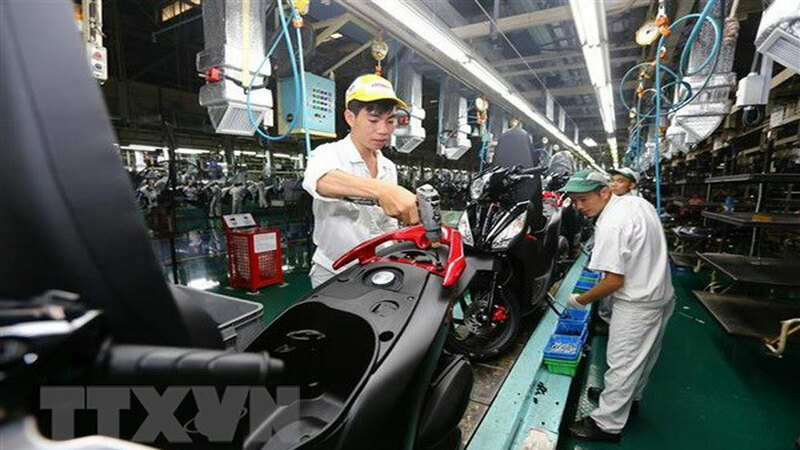 “This is also the life and working style of the company owner”, said Le Thi Ly, a staff of human resources department. 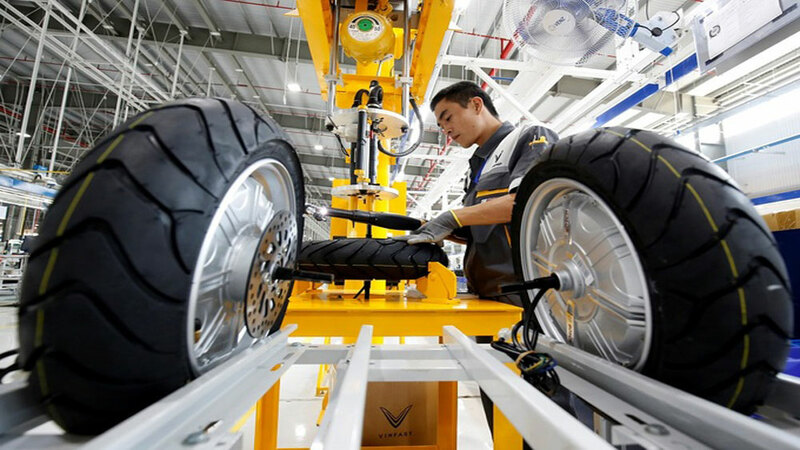 Ly shared, Duong Tri Dung, CEO of the company is very close to Vietnamese workers although he is a Chinese. Duong Tri Dung talked to us about land and people of Bac Giang where his company started their business since 2014 with friendly smiles. 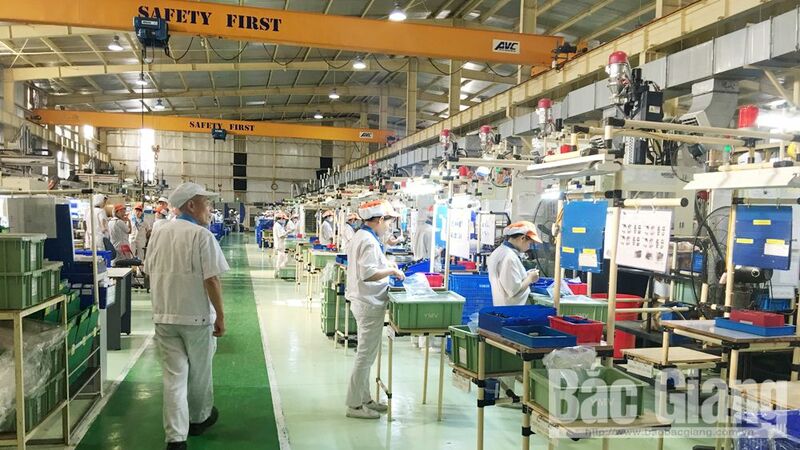 He said, “I appreciate Bac Giang’s workers for their industriousness, friendliness, sense of discipline and commitment to the company”. 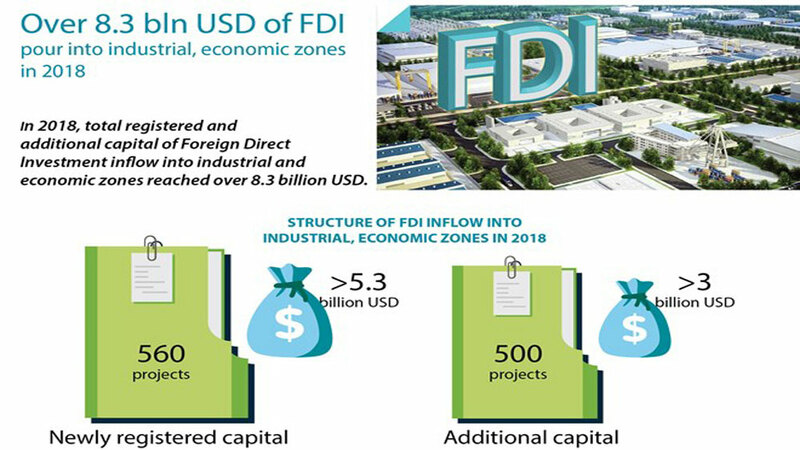 According to the assessment of the provincial People’s Committee in 2018, FDI sector continued to be the driving force as reaching the highest growth rate of production value, 35.1 percent. 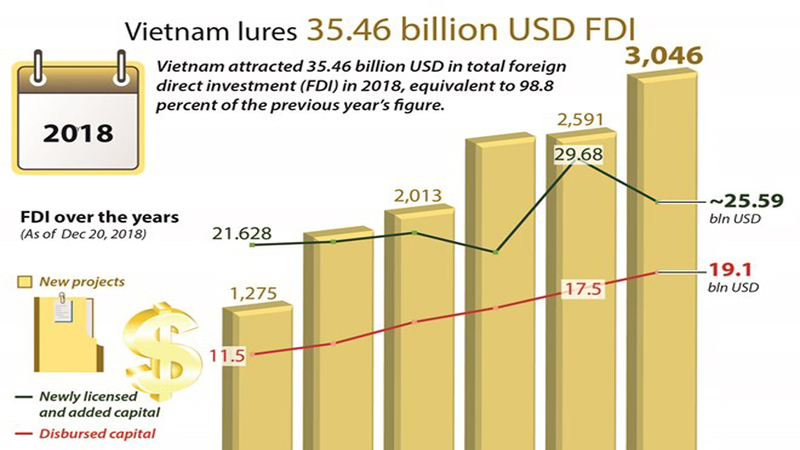 Besides, the proportion of FDI sector in the structure of industrial value of the province continues increasing, hitting 126 trillion VND (5.4 billion USD) accounting for 29.2 percent, up 2.2 percent compared to 2017. 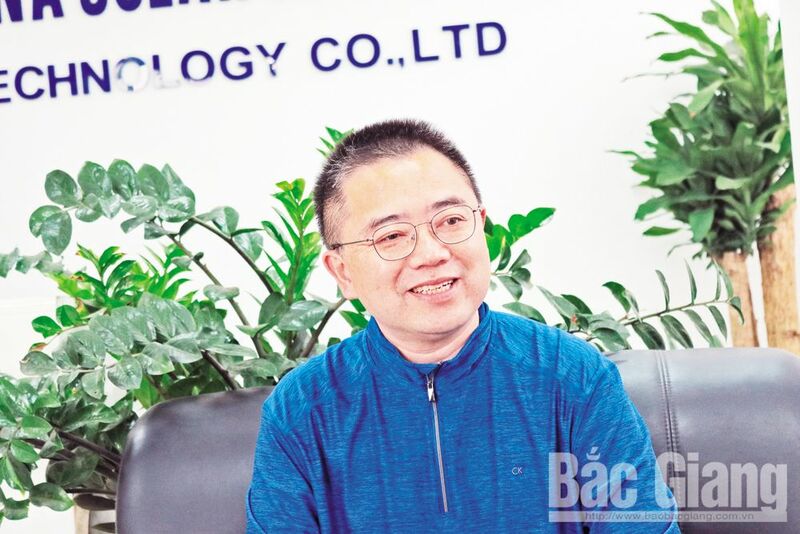 Dung shared, he chose Bac Giang as an investment destination to expand the company’s production thanks to great support by the provincial leaders, authorities and local people who facilitated the implementation of the projects. 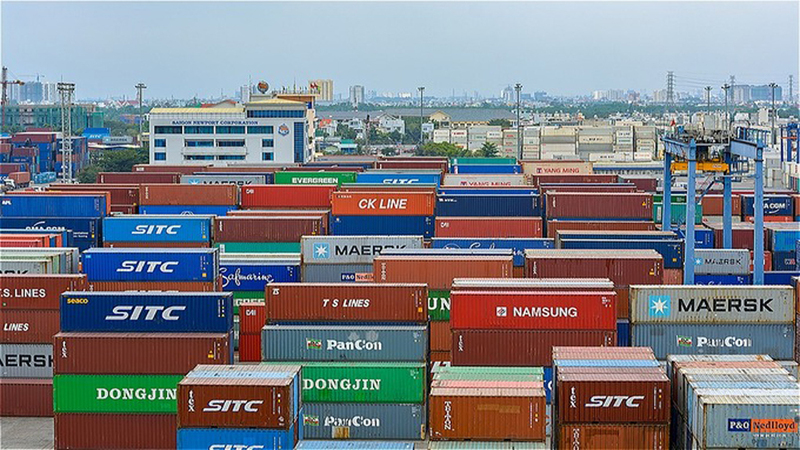 On the other hand, Bac Giang is located between China and Hanoi which is convenient for transportation and trading. 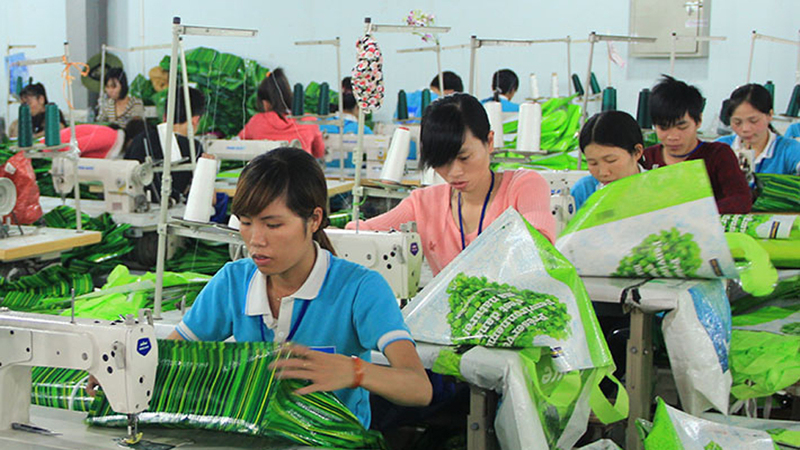 In line with investing in the production with high growth rate, Duong Tri Dung pays due attention to policies for laborers. 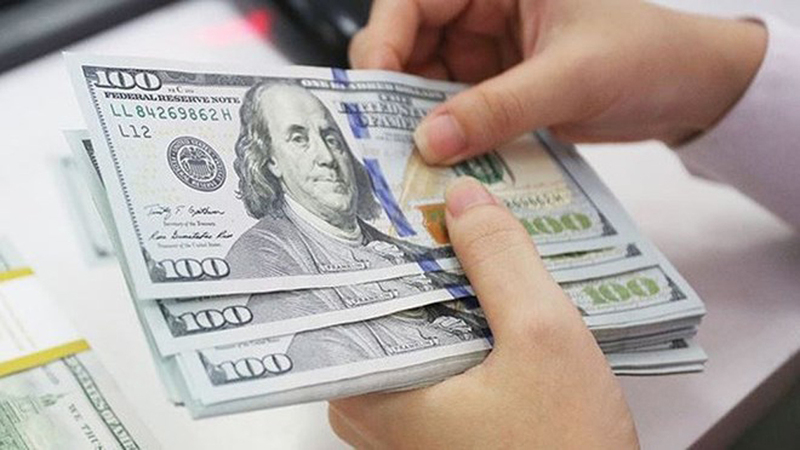 On Lunar New Year occasion, the company provides one-month salary bonuses for all of the staff and workers, two-month salary bonuses for good individuals and two-month salary and 2 million VND (86.2 USD) bonuses for outstanding ones. 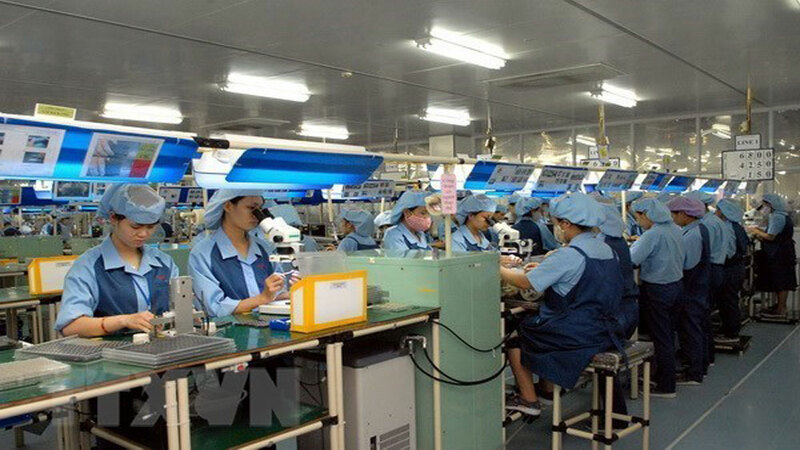 Si Flex Vietnam Company limited (a Korean invested company) at Quang Chau industrial park in Viet Yen district is among 10 enterprises yielding biggest productivity and highest growth rate in the province in 2018. This company produces and assembles printed circuit boards following surface-mount technology and produces the touchscreen. 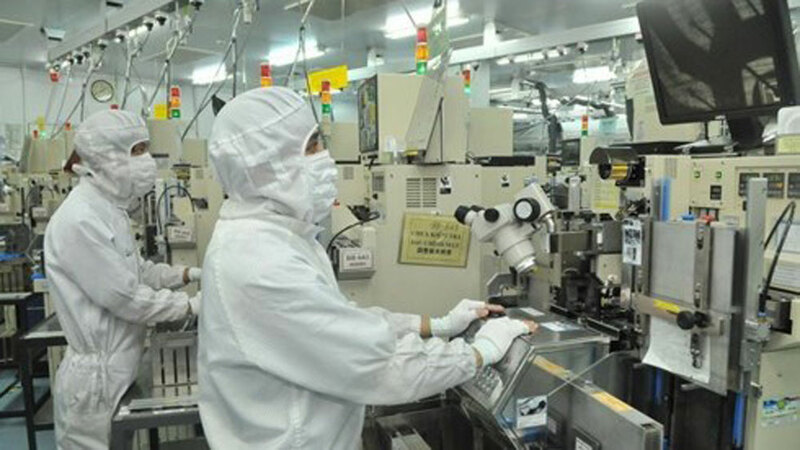 According to Kang Heung Sik, General Director of the company, the company got approval for investment in this industrial park in 2014. Since then, the company has ceaselessly expanded its production and scale producing more than 726 million products of different types to export to the Asia and South America markets such as China, Republic of Korea, Japan, India and Brazil. Kang Heung Sik (R), General Director of Si Flex Vietnam Company Limited attends the Workers’ Festival of the company. 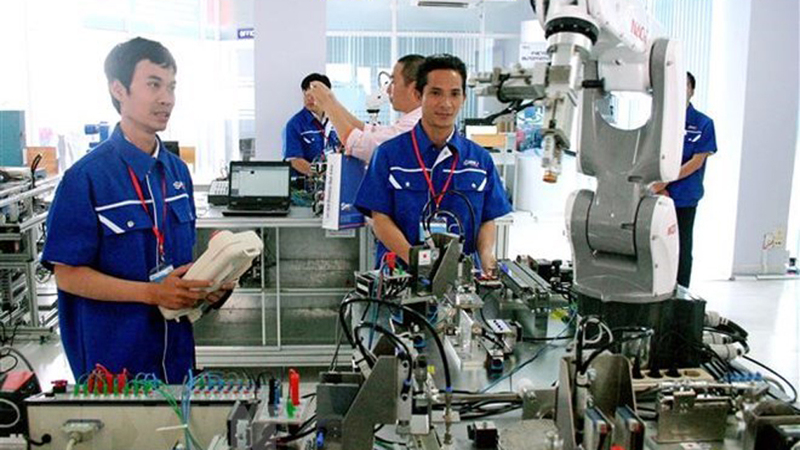 Currently, Si Flex Vietnam Company limited employs about 6,000 laborers with an average income of 8 million VND (344 USD) per month while gaining revenue about 400 million USD in 2018, increased by 41.3 percent compared to 2017 and paying 1.6 million USD to the state budget. 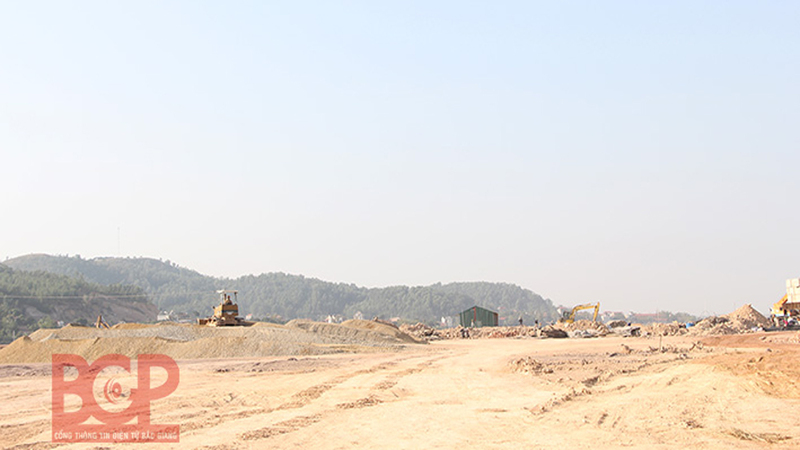 “We have completed assembling and bringing into use the second factory with a total investment of some 106 million USD. 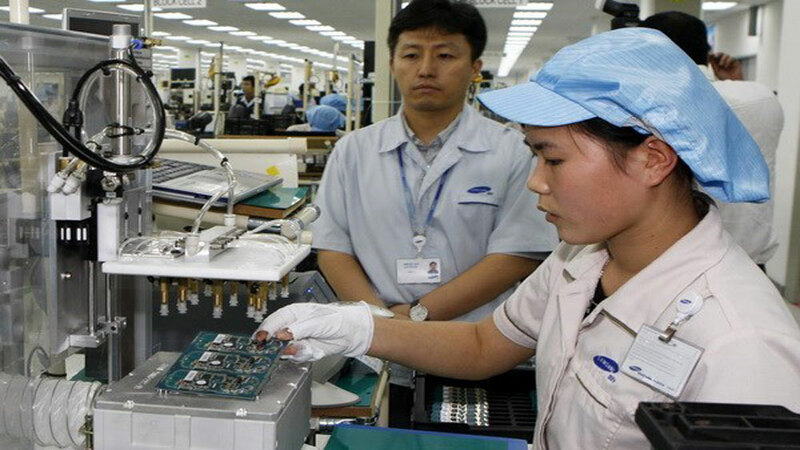 We expect to employ more 1,000 local laborers”, said the Korean businessman. 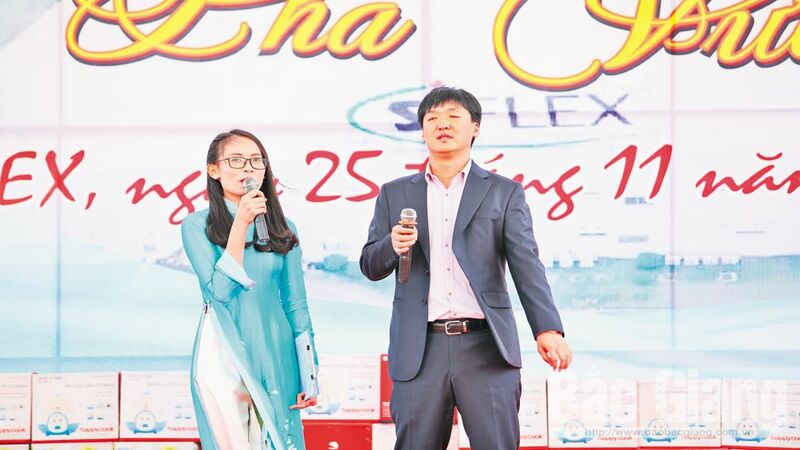 Especially, Si Flex Vietnam Company limited collaborates with the company’s labor union to hold monthly and annual activities for laborers such as the Workers’ Festival with many interesting games and gifts. 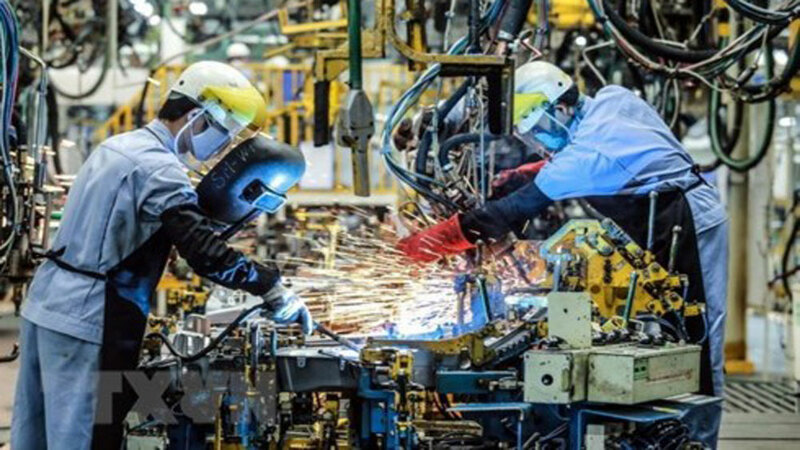 These activities help the laborers stick to the company. 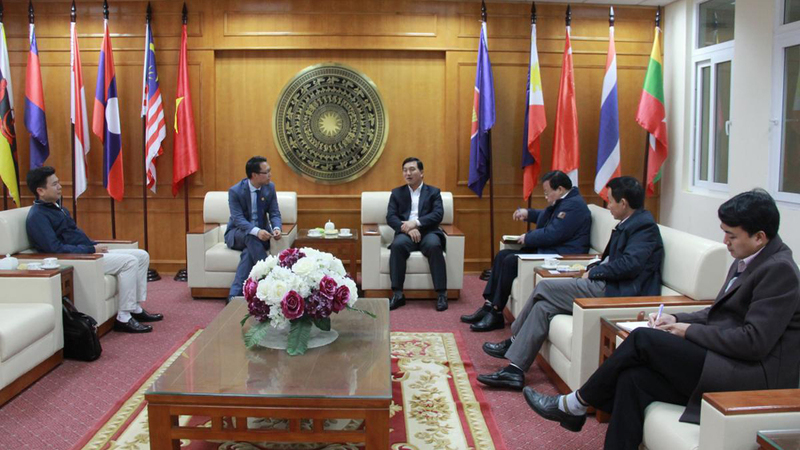 In his evaluation on the investment climate of Bac Giang, Kang Heung Sik shared, this province has favorable traffic system which is connected to the industrial parks in the region and international traffic network. 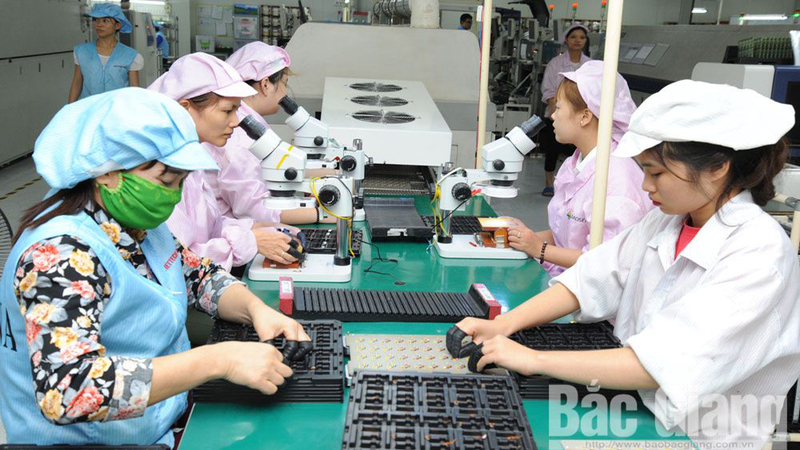 Besides, the labor resource here is abundant with good working style. We are also supported by the local government and the provincial Industrial Zones Authority in rapidly dealing with the administrative procedures. 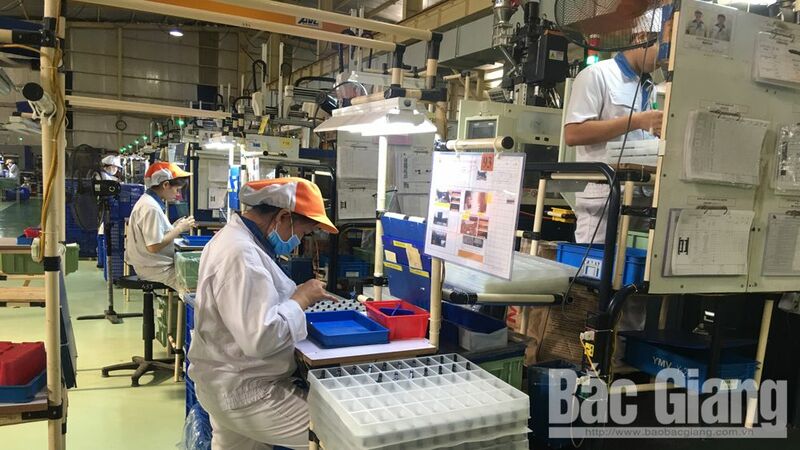 “We expect to receive more support of the competent agencies and Bac Giang people for the company growth contributing to the province’s industrial sector”, said Kang Heung Sik. 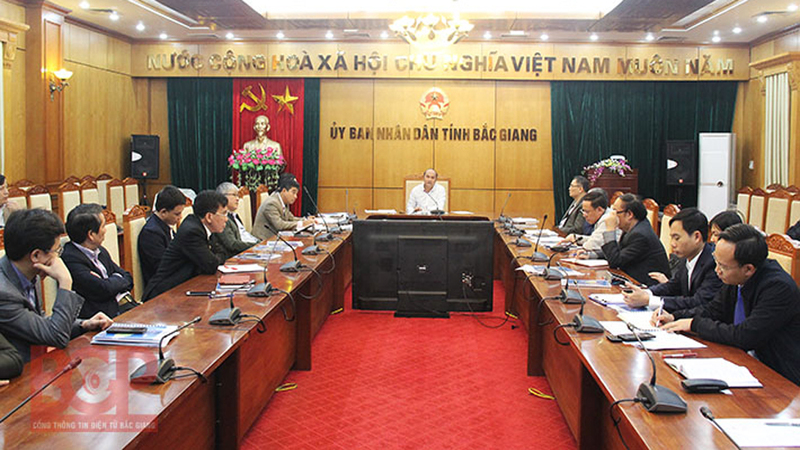 (BGO) - On October 24, Chairman of the Bac Giang provincial People's Committee Nguyen Van Linh, who is also head of the Steering Committee for Supporting Investment and Business Development of Bac Giang province, chaired a committee’s meeting to evaluate investment and business development support activities in the province since August 2018 and launch tasks in the coming time. 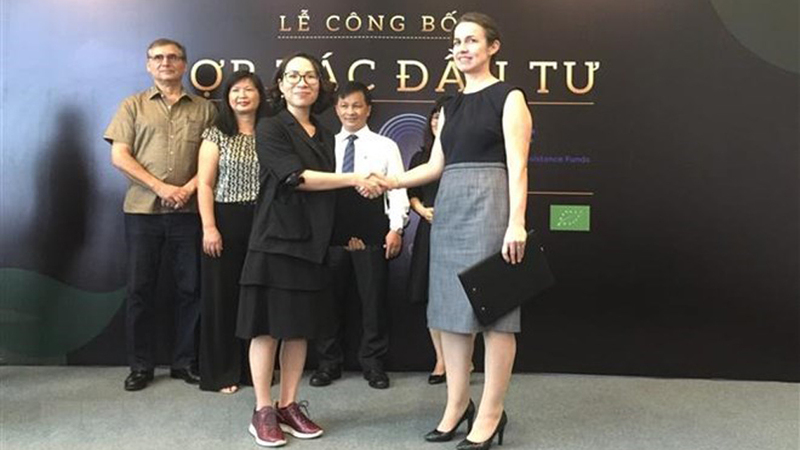 (BGO) – The Bac Giang municipal People’s Committee is proceeding the formalities to select the investor for the project of a waste treatment plant in the city under Build – Own – Operation (BOO) form in line with the provincial Chairman’s Decision approving for the criteria to assess and select the investor for the project. 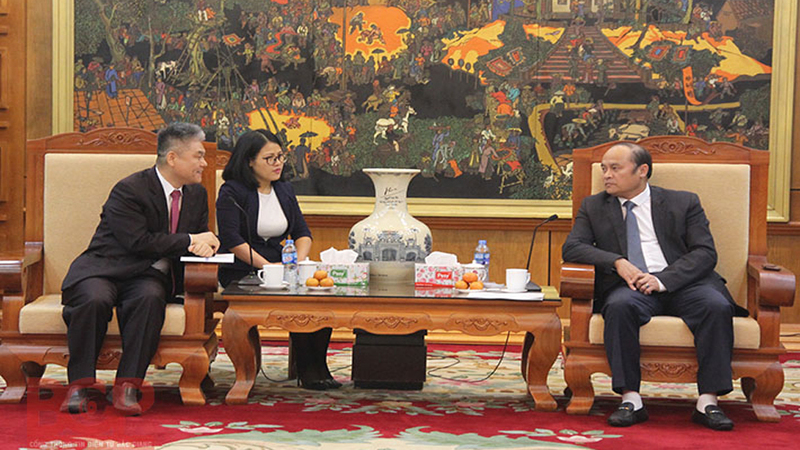 (BGO) – The Vice Chairman of the Bac Giang provincial People’s Committee Le Anh Duong on April 3 welcomed a Czech Republic (CR)’s working delegation led by Tomas Julinek – the former CR Minister of Health to visit for investment opportunities locally. The event was attended by leaders from the provincial departments and relevant sectors. 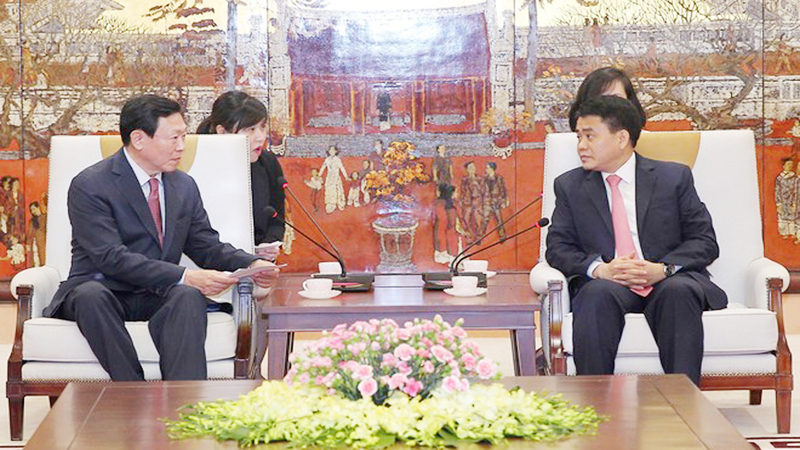 The Vietnam - RoK Strategic Cooperative Partnership has enjoyed strong and sustainable development in all fields over the past years. The RoK now ranks first in terms of investment and second in ODA provision, tourism and trade.